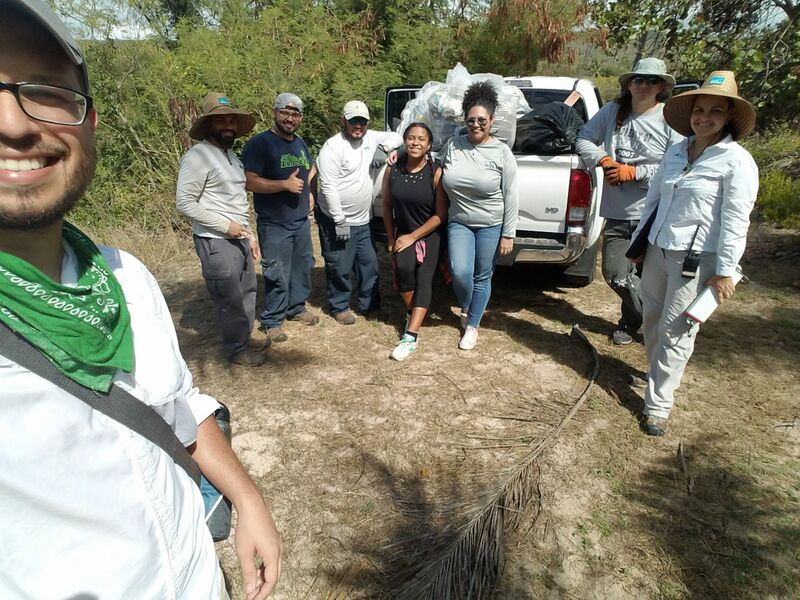 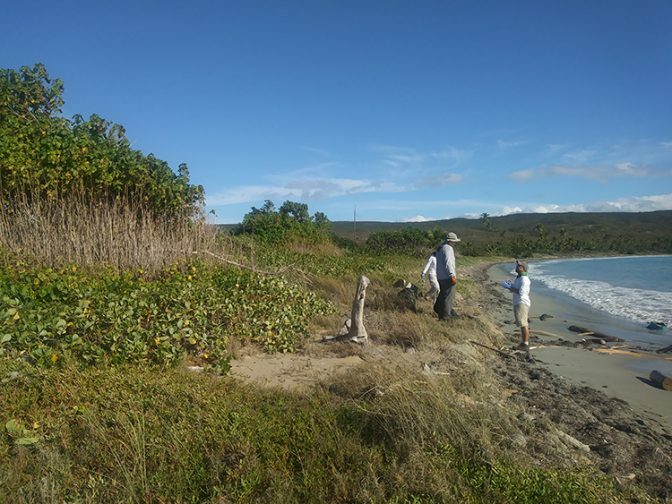 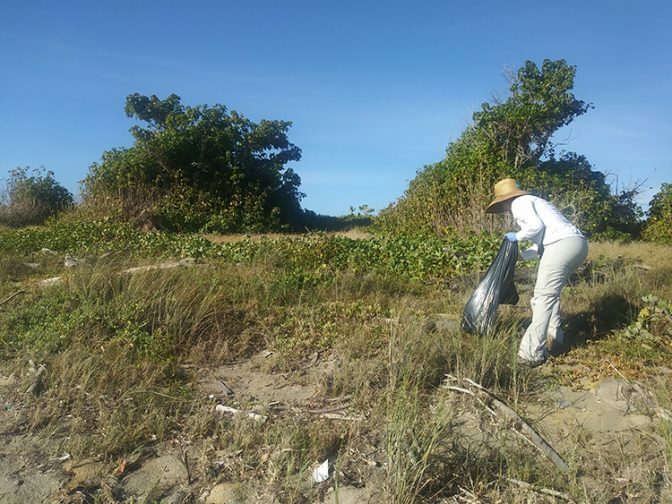 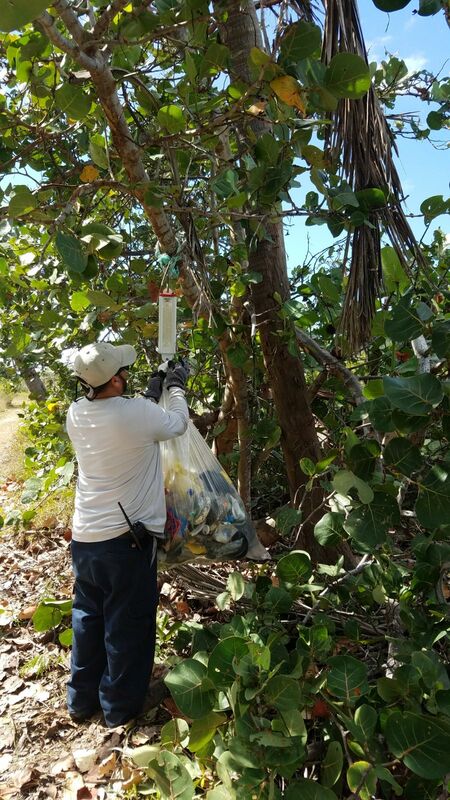 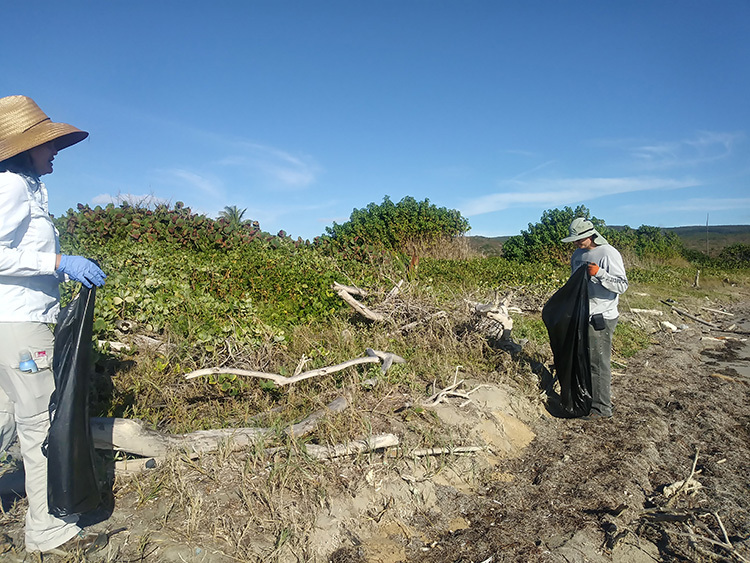 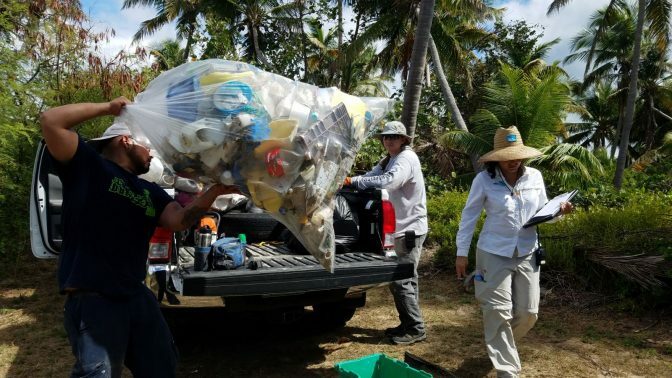 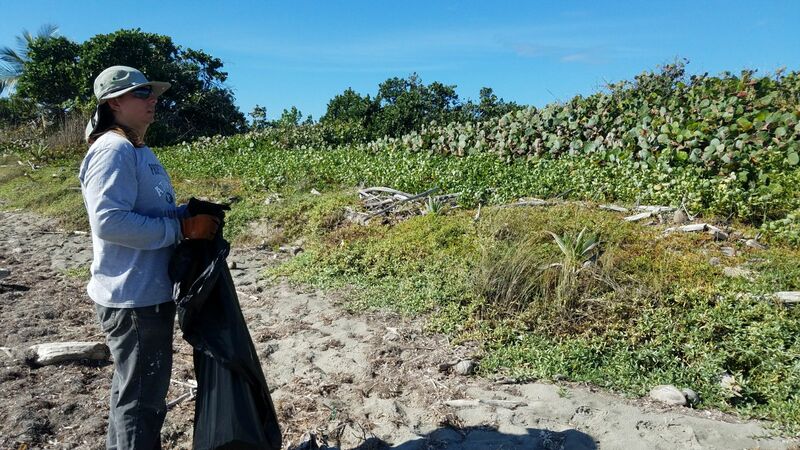 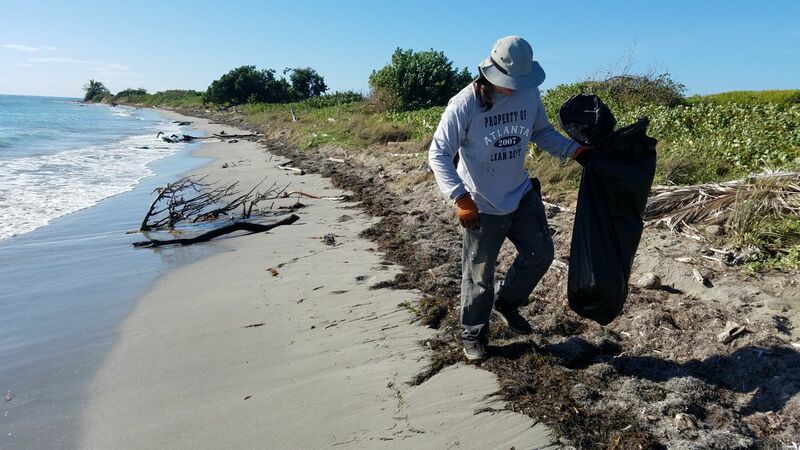 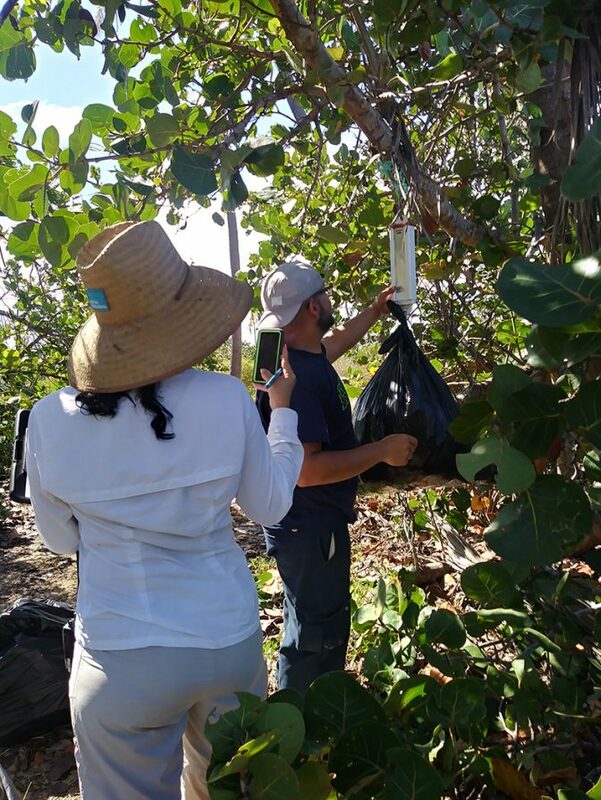 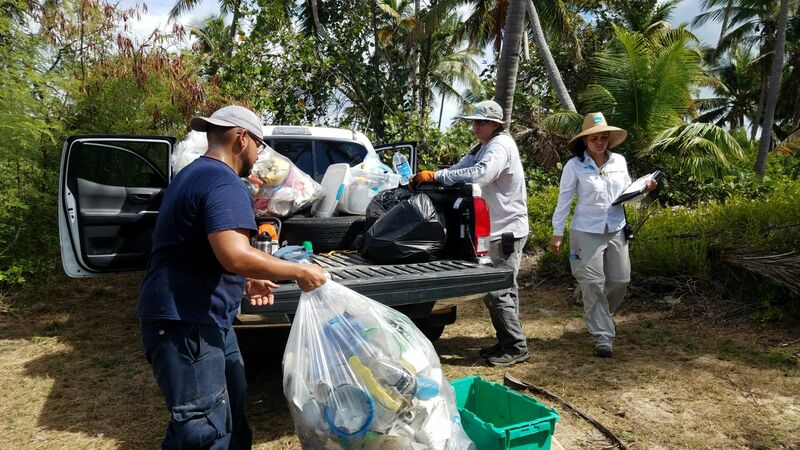 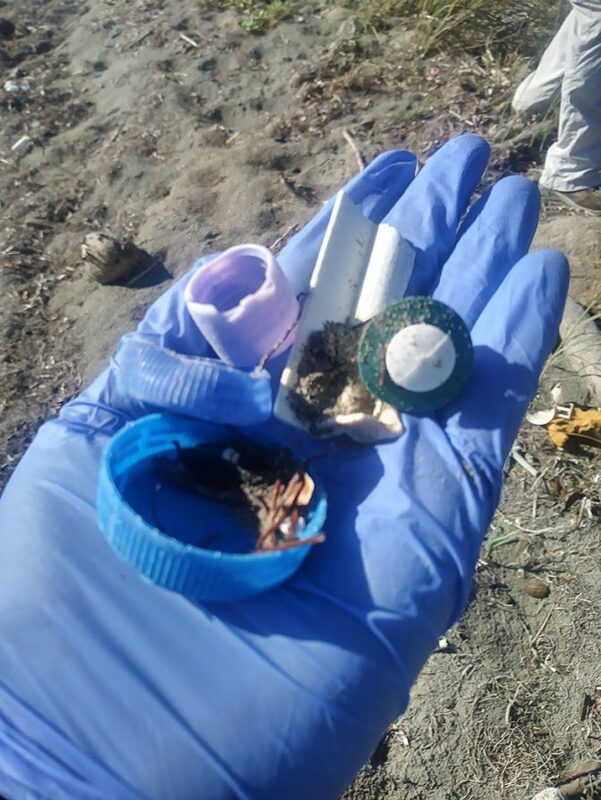 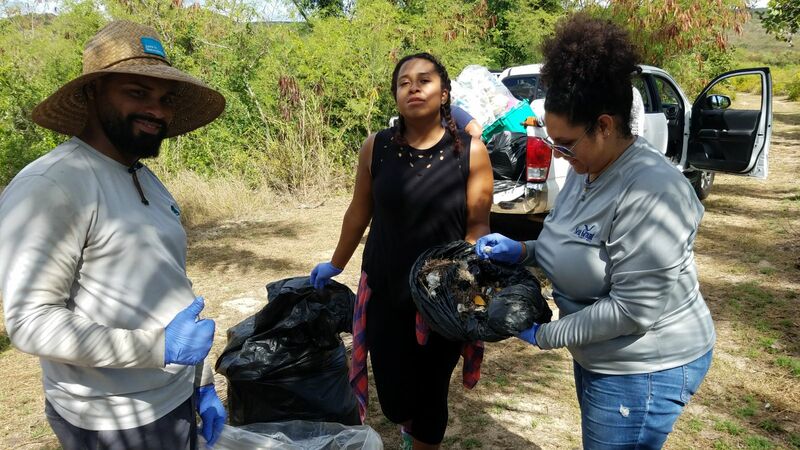 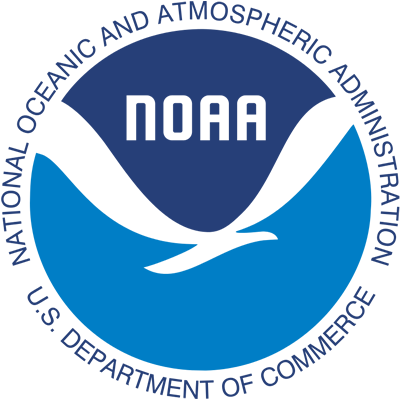 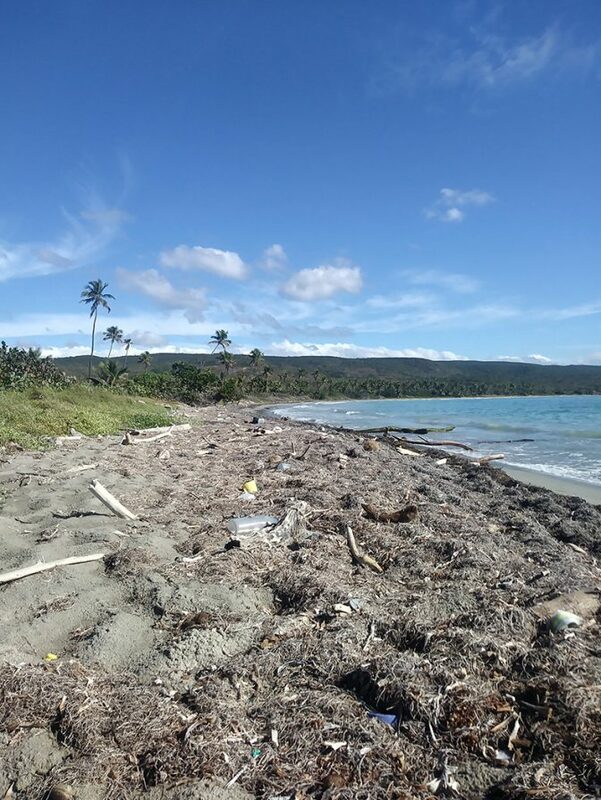 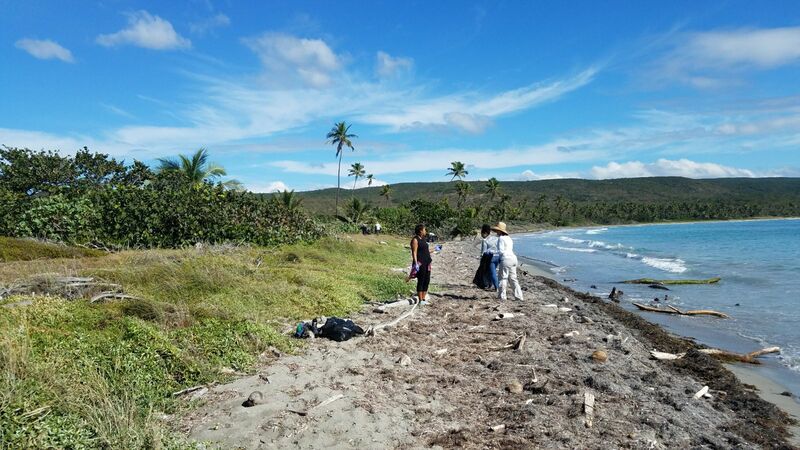 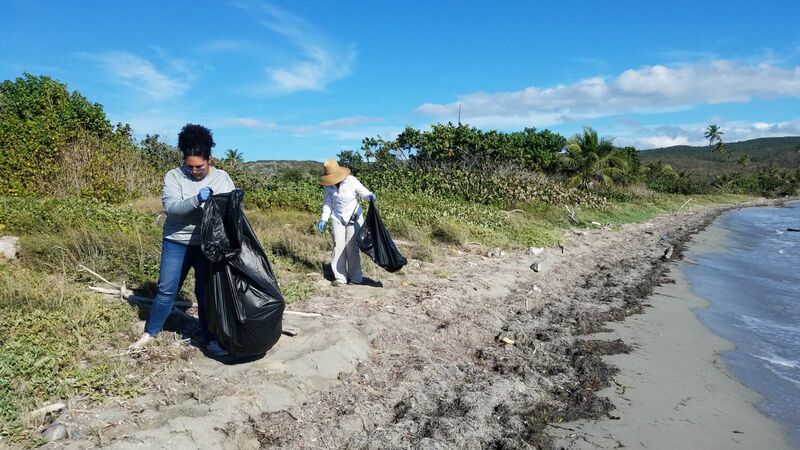 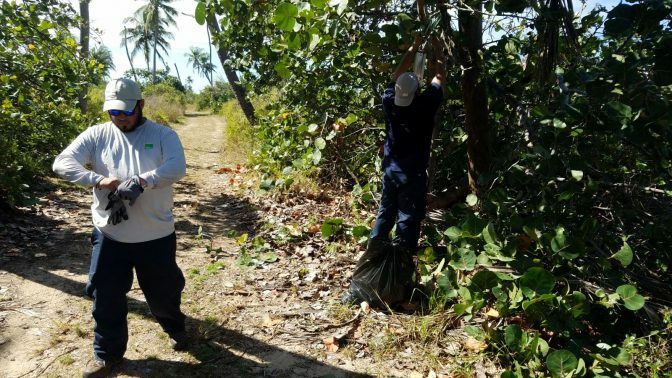 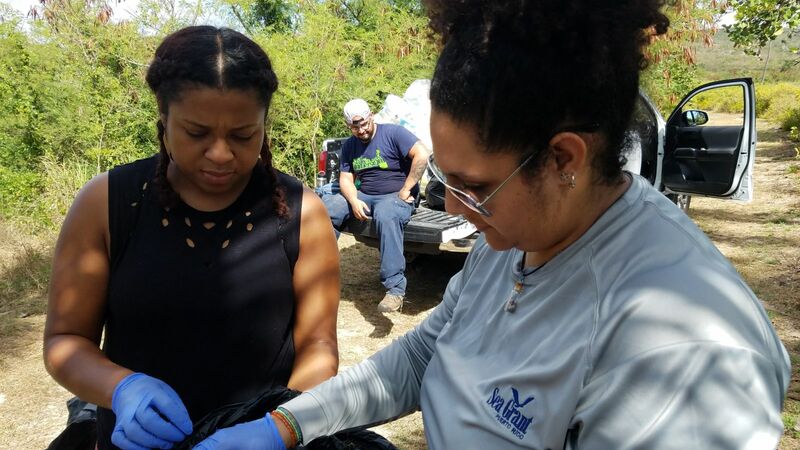 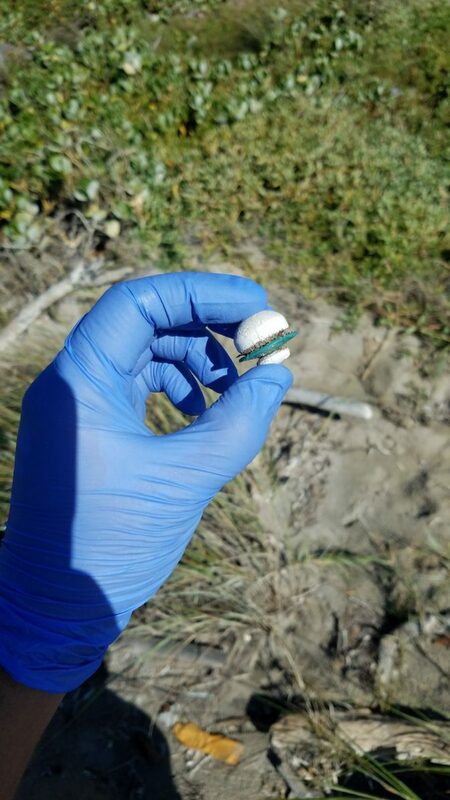 The University of Puerto Rico Sea Grant Program participated in the beach cleanup activity held in the Punta Ballenas Nature Reserve in Guánica by the Para la Naturaleza organization in the Puerto Rico Conservation Trust. 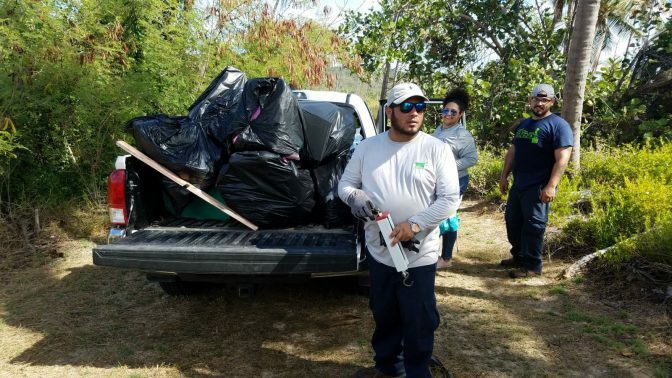 Said cleanup activity was held on January 26th, 2018. 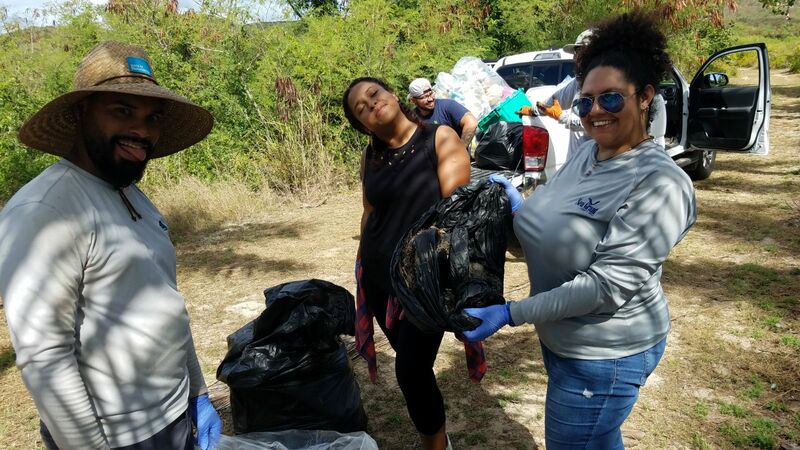 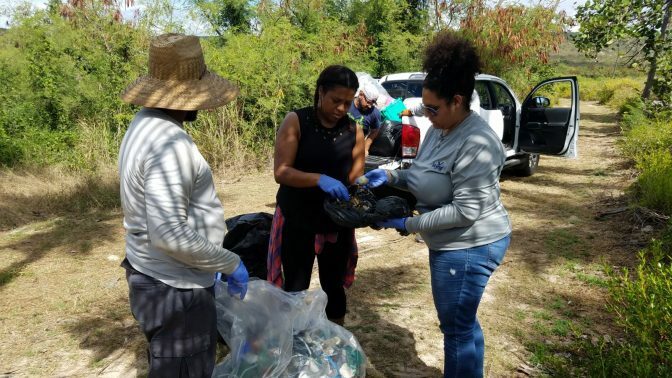 During the activity, which lasted about 4 hours, participants collected approximately 195 pounds of trash, 100 pounds of which were plastic. The trash also included pieces of wood, cans, fishing nets and ropes, among other items. 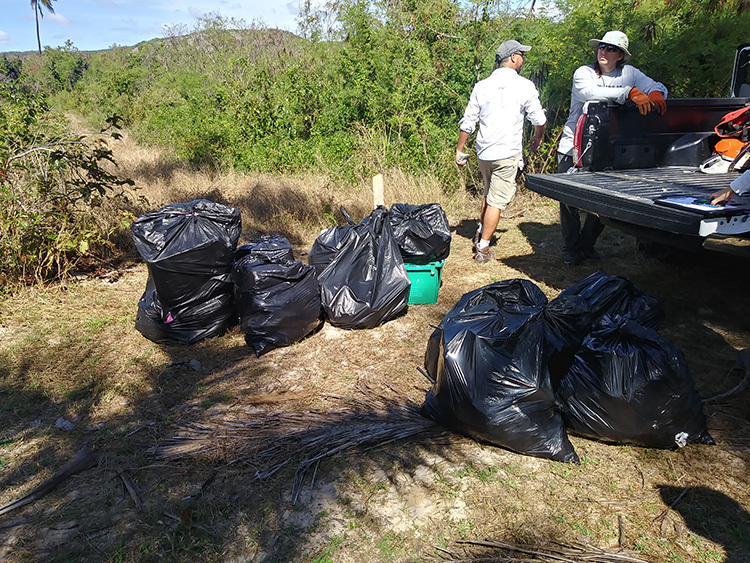 Upon finishing the trash pickup, the trash was sorted, weighed, and taken to the designated containers. 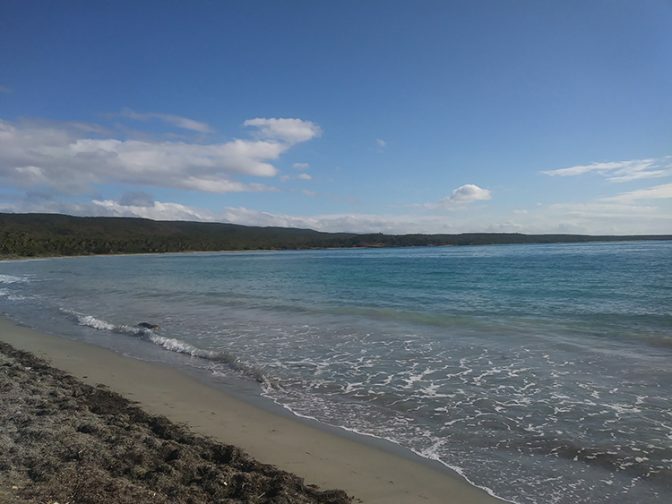 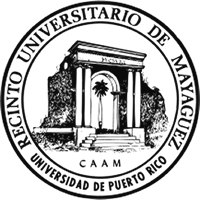 The Punta Ballenas Nature Reserve is located between Guánica and Yauco, and is comprised of a wide diversity of ecosystems, including beach, mangrove forest, saltpan, lagoon and a tropical dry forest which is the most important of its class within the Caribbean. 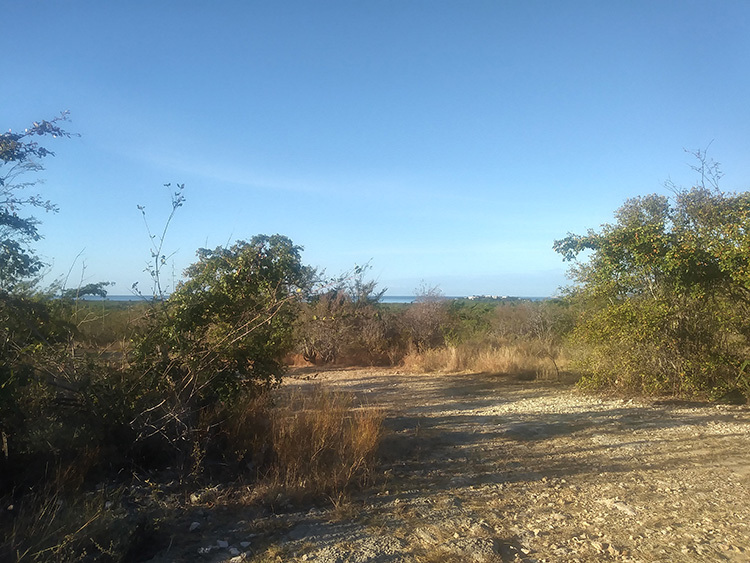 Several threatened species inhabit these areas, so it is of the utmost importance that we protect and care for this reserve, so unique in our archipelago. 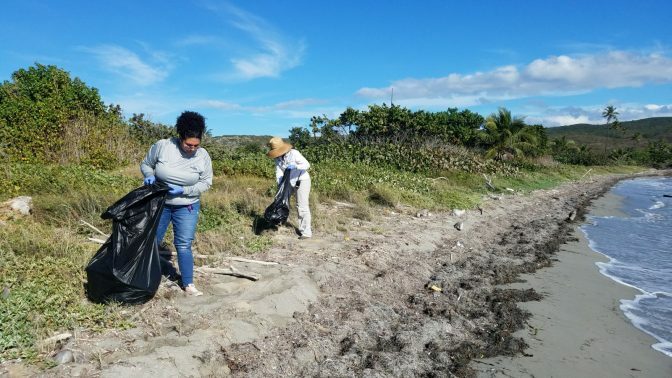 We must use the natural resources in a sustainable manner so that future generations can derive as much enjoyment as we currently do.